The Ministry of Women, Community and Social Development (M.W.C.S.D) will be hosting the Annual Exhibition of ie Samoa (fine mats) and Siapo to commemorate National Women’s Day 2016. The National Exhibition of the Ie Sae and Siapo is scheduled for 7am in front of the government building on Thursday, 5 May 2016. 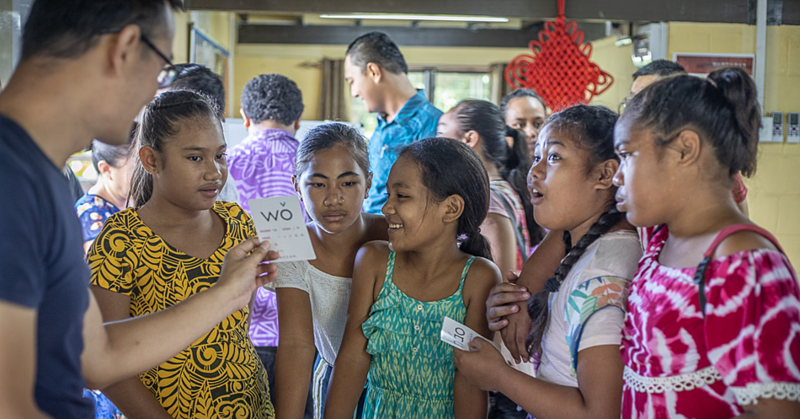 The event is conducted on an annual basis and this year’s commemoration promotes women’s crucial role as producers of such important arts and crafts of Samoa as well as their role as income providers for their families and communities. 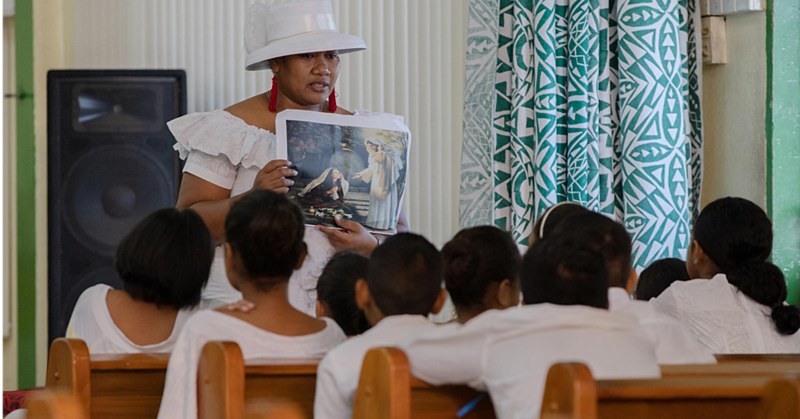 The revival of the production of the Ie Samoa and Siapo is not only to invigorate the cultural significance of these arts and crafts but also to promote women’s crafting as a source of income to contribute to the economic development of Samoa. 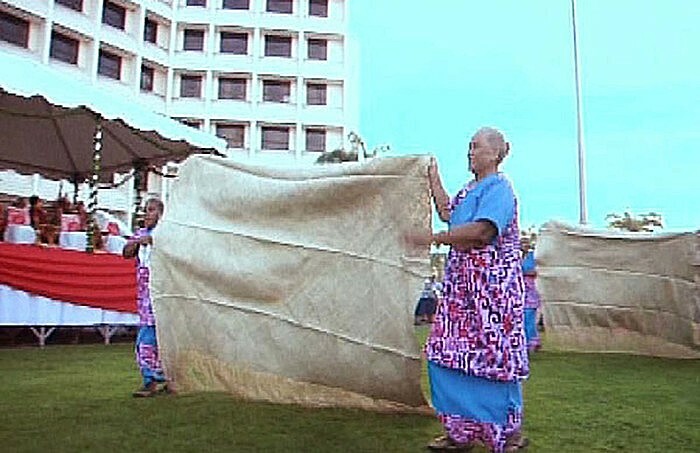 The sustainability of the art of fine mat weaving and siapo making is being promoted through the work of the Ie Samoa Committee which is chaired by the Prime Minister and comprised of representatives of government, private sector, Women in Business Development Incorporated and civil society. The implementation of this programme is spearheaded by women’s committees, which encompasses of young women as well as women with disabilities. The role of men as weavers and supporters in the promotion of the ie sae and siapo production is crucial in the sustainability of this important program. This initiative by the government is to stimulate the cultural significance of using One Ie Sae for traditional obligations. This is evident in usage of these priceless Measina in traditional gift for Very Important People during Independence celebrations, funerals and family obligations. 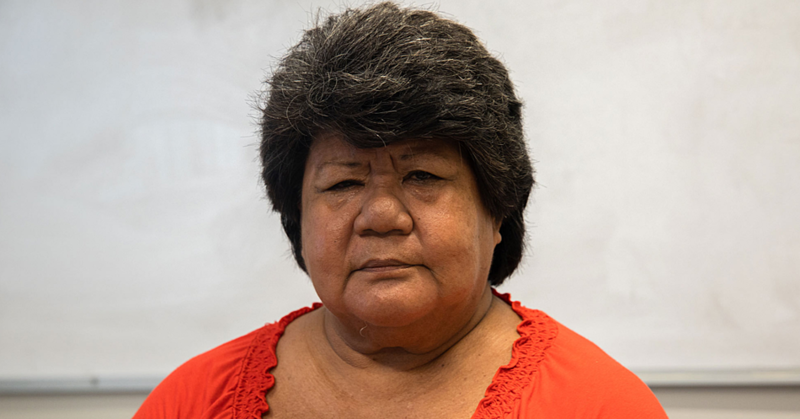 In addition, the Ie Samoa and Siapo is a source of income for women who have traded these crafts as either gift exchange or for money both with Samoans locally and overseas. The sustainability of this program will not only promote their cultural significance but also as a means to support economic development for women and their communities.